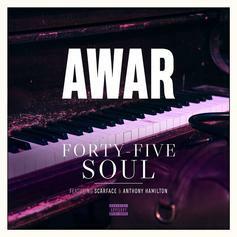 AWAR drops a new cut off of "Spoils Of War." 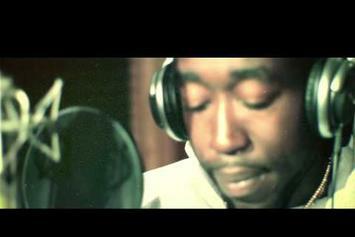 View the latest from AWAR and Gangsta Gibbs. 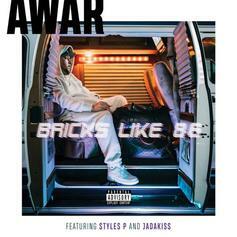 AWAR shares visuals for two tracks from his upcoming album with Vanderslice. 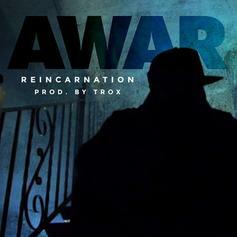 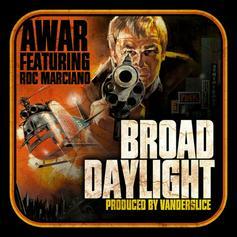 AWAR and Roc Marciano step out into "Broad Daylight"
AWAR drops another one off "The Winning Team." 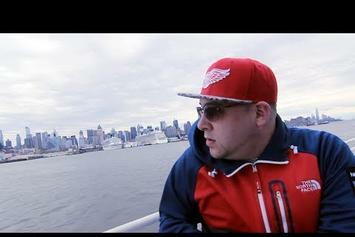 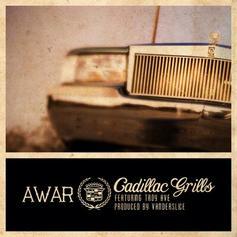 Listen to AWAR & Vanderslice's first single off "The Winning Team." 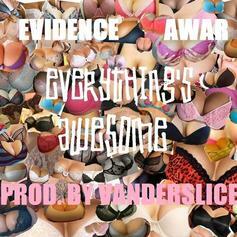 Evidence and AWAR link up on "Everything's Awesome." 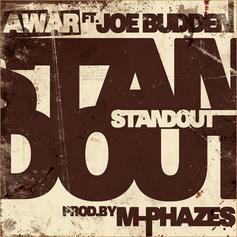 **Just Added**Bump Standout, the latest cut from AWAR featuring Joe Budden on the assist. 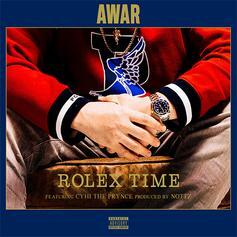 It was released on Thursday, May 26th, 2011.